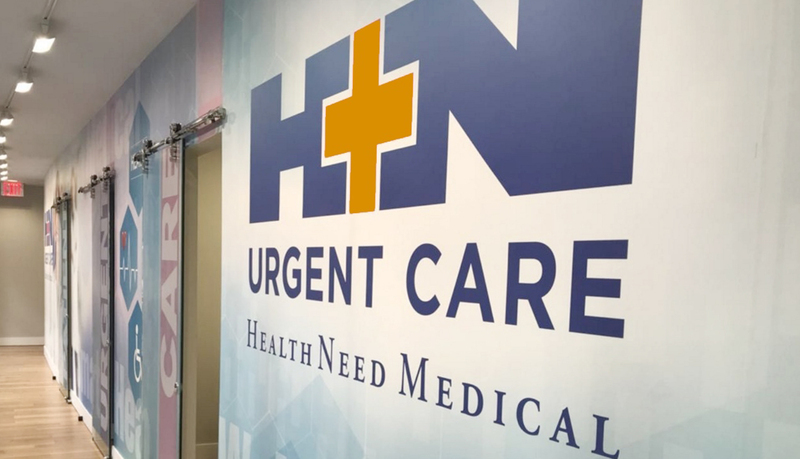 HealthNeed Medical Urgent Care is opened as an alternative to the emergency room. 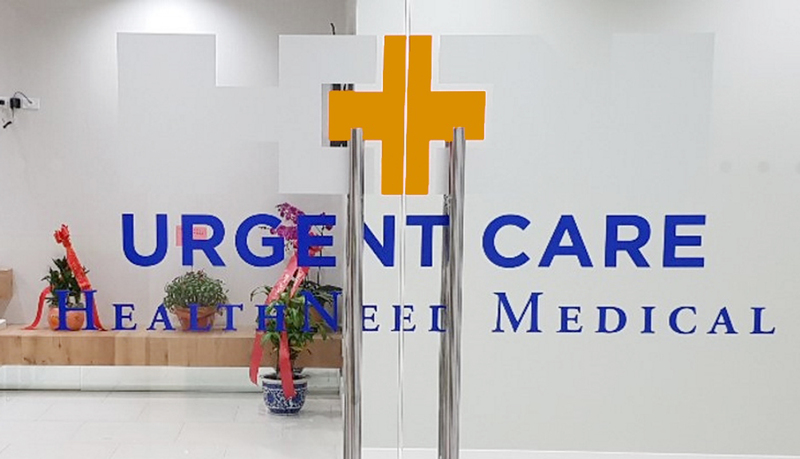 Our services are designed for people who need urgent medical attention. 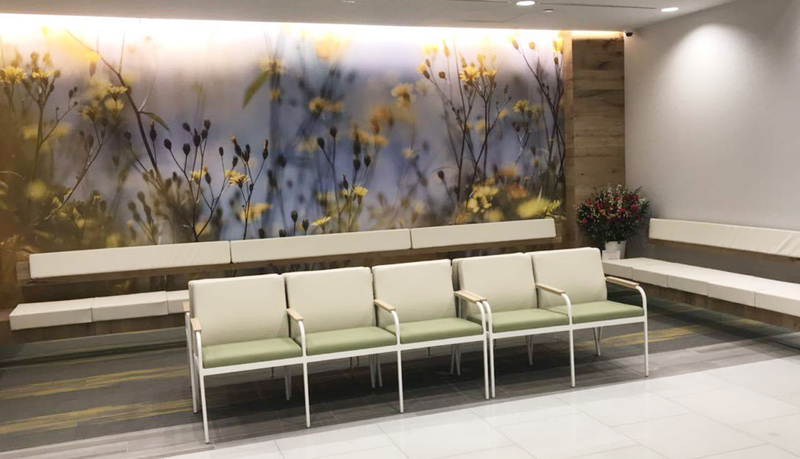 With us, you don’t need to have an appointment to receive quality medical care. We will address your needs and concerns 7 days a week including holidays.